How can investing in natural heritage enhance the livability of our cities? 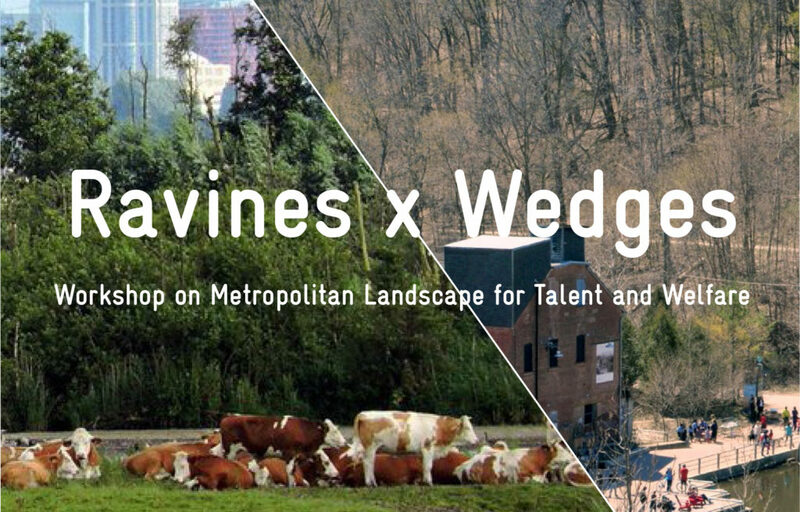 On April 26th this question became the framework for a dialogue between Canadian and Dutch design professionals at the Ravines and Wedges Workshop on Metropolitan Landscapes for Talent and Welfare.  Hosted by Deltametropolis, TRCA, U of T, City of Toronto, and Evergreen, the workshop was organized to continue conversations that began at the Urban Land Institutes Electric Cities Symposium a few days earlier. As cities expand and grow, society’s relationship with nature becomes more complex, with new balances required between urban spaces and biodiversity. Now is the time to think critically about how we imagine the city of the future. How can we improve the quality of life of metropolitan residents through reconnecting cities to green infrastructure — such as ravines, waterfronts, valley forests, creeks and parks? The day-long workshop was a platform for the comparison of strategies and approaches between Canada and the Netherlands, with conversations exploring multiple avenues which might support and enhance our natural urban landscapes: through public-private partnerships, policy creation, financing opportunities, or social programming. Tower Renewal was a core topic of discussion, as thousands of towers on ravines define Toronto’s urban landscape. Workshop participants discussed strategies for reconnecting tower neighbourhoods to adjacent natural resources through policy, stewardship models, and active transit networks. Knitting together natural and urban infrastructures is a powerful city-building strategy. The modernist apartment tower neighbourhoods were built precisely according to these values, but car culture and ownership structures have led to the erosion of many of these crucial connections. Reinstating the relationship of towers to Toronto’s ravine systems is a crucial step toward neighbourhood resilience and ecological health for the 21st century.